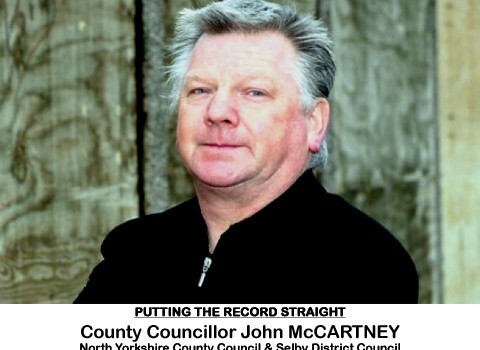 North Yorks Enquirer | Double-Dipping: McCartney Puts Record Straight! 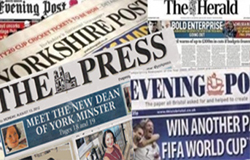 All has been quiet on the Double-Dipping front for some time now; not really surprising given that North Yorkshire County Council elections were scheduled for the 2nd May. No-one was willing to stick their head above the parapet, given it might affect their chances in the election. 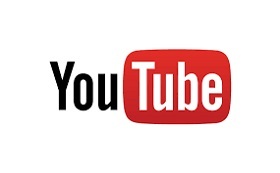 The deafening silence was broken on the 2nd May 2013 by County Councillor John McCartney (Eggborough ward) of Selby District Council, and North Yorkshire County Council (Osgoldcross division). In an email, Cllr McCartney has revealed that he was unaware his NYCC Allowance included a substantial sum for Broadband. 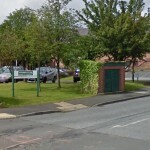 On the strength of the information in the articles on this site he contacted Selby District Council and arranged to repay monies he’d received from Selby District Council for IT. Well done, Sir! An Officer at Selby District Council has contacted all dual-hatted Councillors and made them aware of the situation. I expect a few more Councillors from Selby District Council will be following Cllr McCartney’s example and repaying their IT/Broadband Allowance in the near future. We’ll keep you updated on that. Of the 72 Councillors that comprised North Yorkshire County Council during the last term of office, 49 of them were dual-hatted Councillors. 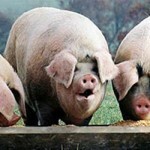 Of those 49, 37 were receiving an IT/Broadband Allowance from two Authorities or Double-Dipping as it has become known. There was a recent outbreak of concern that elected members must abide by the Nolan Principles by the Deputy Monitoring Officer at Scarborough Borough Council, Lisa Dixon. One wonders why there was no regard for the Nolan Principles during the Standards Committees hearings into the Double-Dipping at NYCC and SBC during 2012? Do Carole Dunn (Monitoring Officer, NYCC) and Lisa Dixon (Monitoring Officer, SBC) still believe that Councillors are fully entitled to claim the IT/Broadband Allowance from both Authorities? Why didn’t they take the Nolan Principles into account during those hearings? I think we should be told! 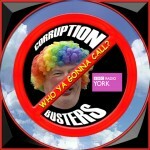 7th Apr 2012: Standards Complaint submitted to North Yorkshire County Council (NYCC) and Scarborough Borough Council (SBC) by Nigel. 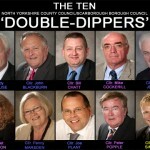 9th Apr 2012: First Double-Dipping article published on Real Whitby. 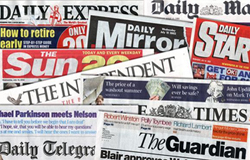 3rd Aug 2012: Update: Investigations underway at NYCC and SBC. 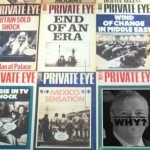 21st Sep 2012: Cllrs first pilloried in Private Eye’s ‘Rotten Boroughs’. 18th Oct 2012: SBC Standards Committee meets and decides there was no wrong-doing. Nolan Principles not taken into account. 21st Oct 2012: Cllr Colin Challen (SBC Standards Committee) speaks out about Double-Dipping, citing Nolan and urging repayment. 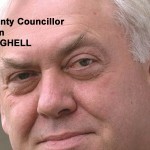 22nd Oct 2012: Cllrs’ statements published on Real Whitby. 28th Oct 2012: NYCC Standards Committee meets and also decides there was no wrong-doing. Nolan Principles again not taken into account. 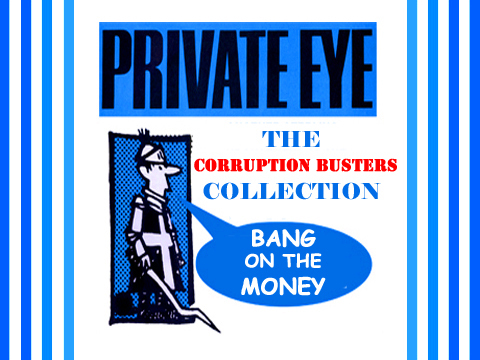 20th Dec 2012: Cllrs are ‘Highly Commended’ in 2012 Private Eye ‘Rotten Borough Awards’ – ‘Expenses Fiddler of the Year’ category. 2nd May 2013: County Councillor John McCartney of North Yorkshire County Council and Selby District Council tells Real Whitby he has repaid the money. 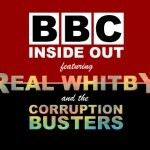 Article first posted to Real Whitby on March 13 2012.